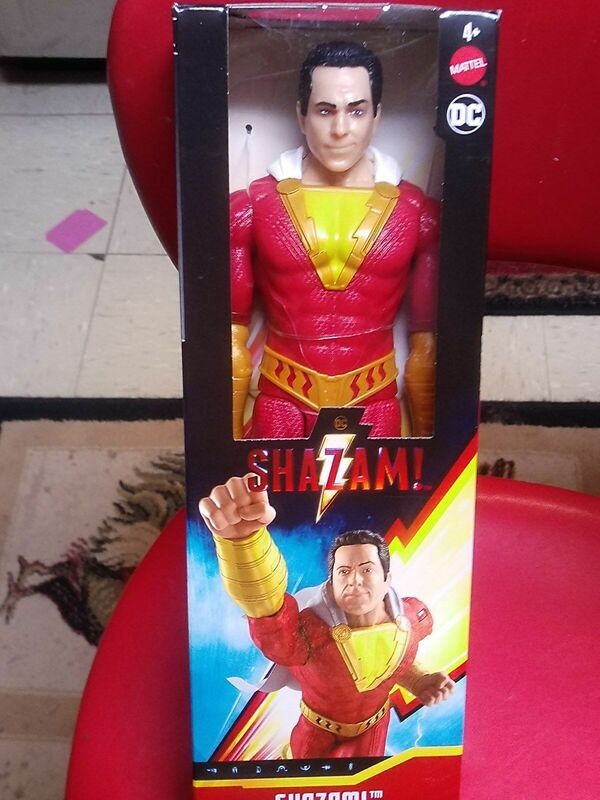 It looks like some of Mattel’s 6″ Scale Shazam! 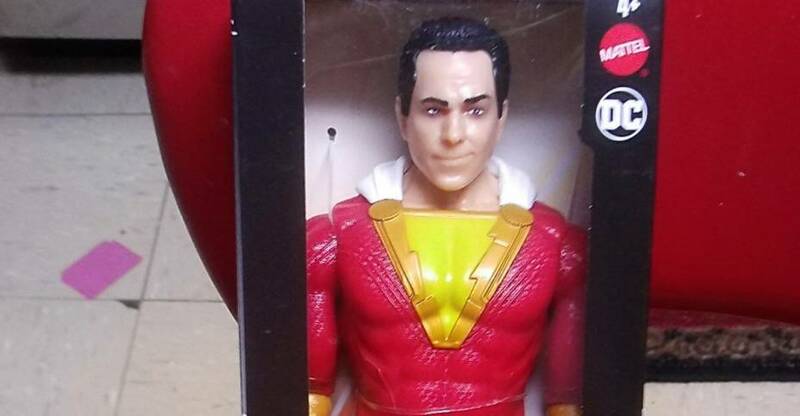 Movie Figures have begun to hit shelves. 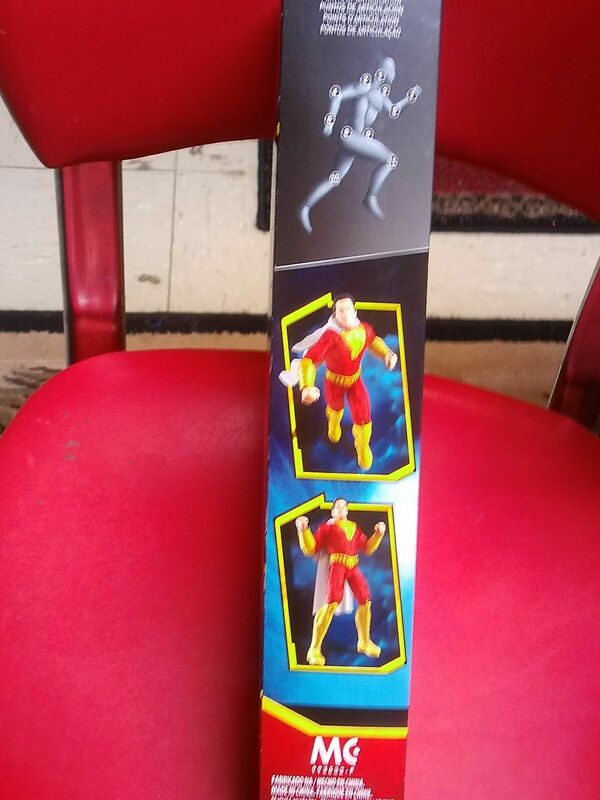 Twitter user @marymarvel has shared some photos of the figures in the store. 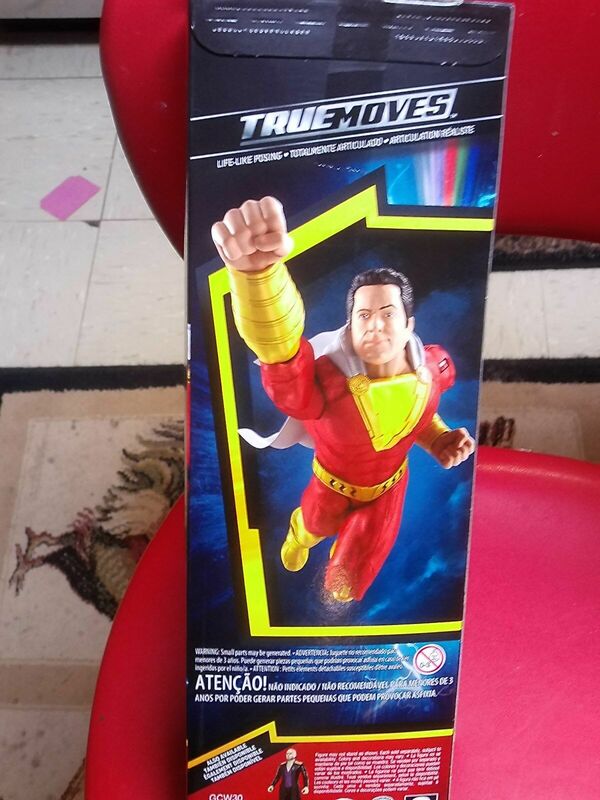 There are potential SPOILERS in the way of unannounced characters, so don’t read any further if you’d like to avoid seeing anything before the movie hits. 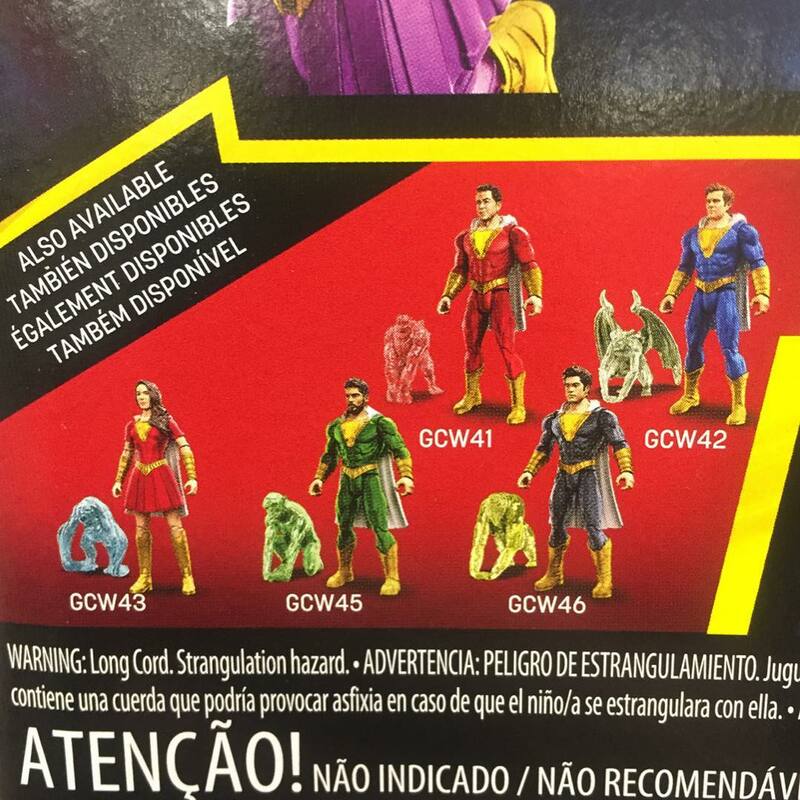 These are the basic 6″ scale assortment, and come packed on blister cards. 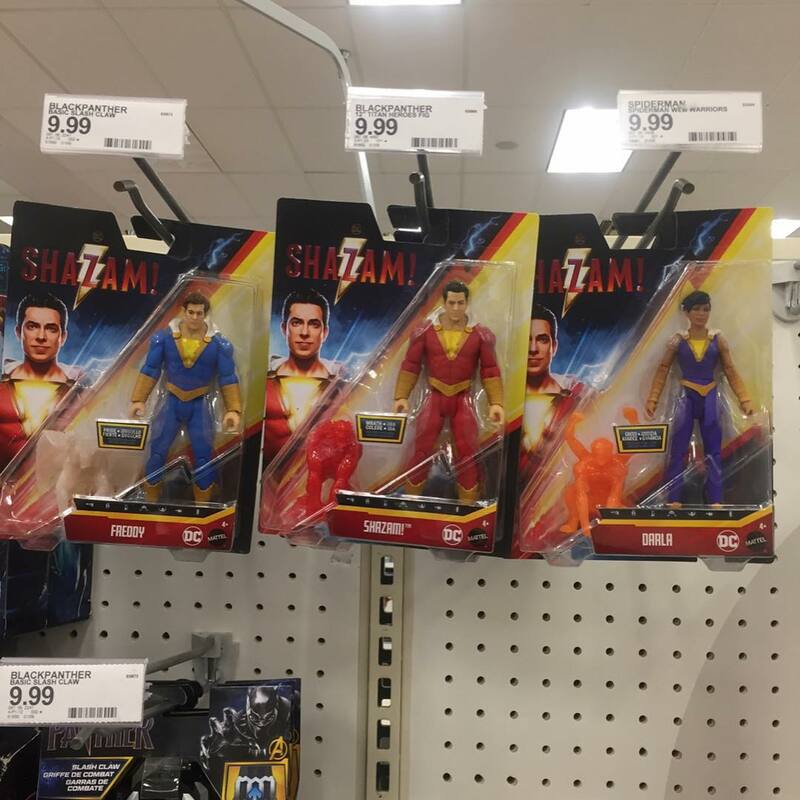 The shelf tags are for different figures, so I can’t confirm the price at this time. 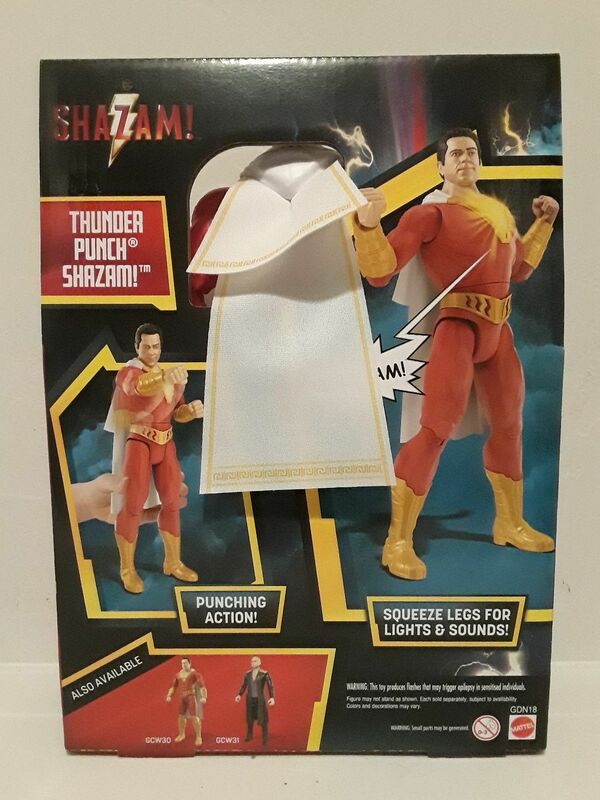 Up on eBay, we see Mattel’s True Moves 12″ Shazam! Figure. The box for that is advertising 11 points of articulation, which isn’t bad considering the 5 points we usually see from this size class. Click the headline of the story for the new images.